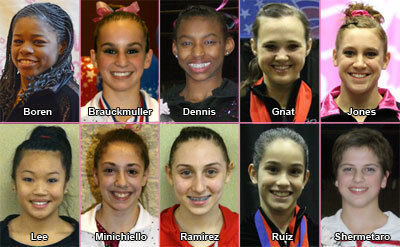 The Nastia Liukin Cup Series concluded this weekend with five invitationals to qualify the final group of Level 10 gymnasts for the 2012 Nastia Liukin Cup, March 2, at Madison Square Garden in New York City. 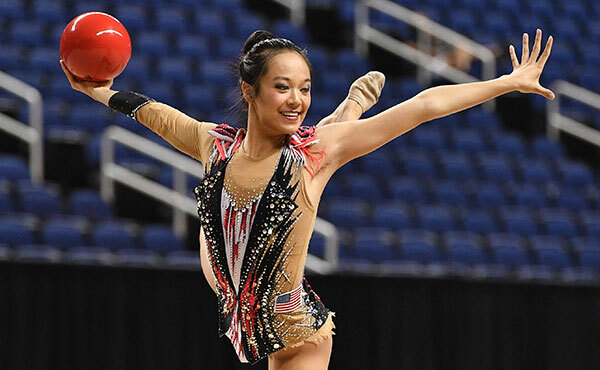 A total of 34 gymnasts from the selected invitational meets will advance to the Nastia Liukin Cup, scheduled for Friday, March 2, in New York City in conjunction with the AT&T American Cup (March 3). 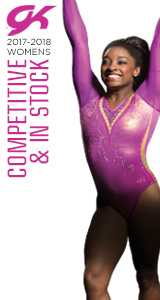 The 2012 Nastia Liukin Cup will be televised live on Universal Sports. For more information, go to NastiaLiukinCup.com. 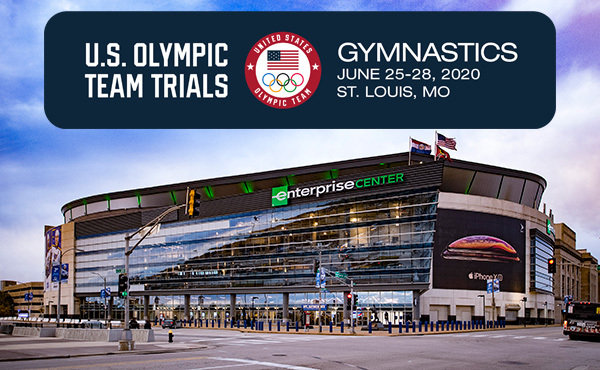 Gymnasts who compete in the Nastia Liukin Cup will receive a Nastia Liukin-designed leotard and a warm-up from GK Elite; two tickets to the AT&T American Cup, and recognition for the all-around medalists during the event; and the opportunity to meet Liukin and participate in a team photo. 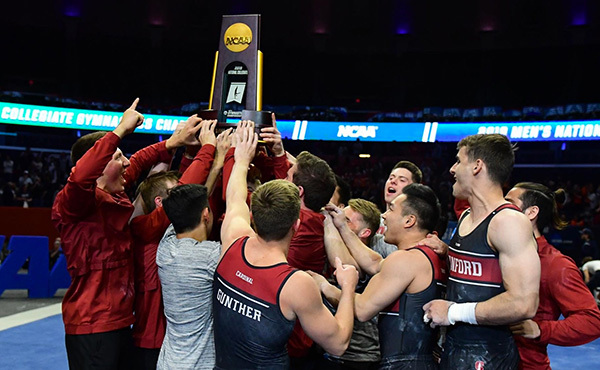 Portions of the proceeds from the Nastia Liukin Cup benefit the Nastia Liukin Fund, a charitable fund in partnership with the National Gymnastics Foundation. Nastia Liukin. At the 2008 Olympic Games in Beijing, Liukin's total of five medals tied the U.S. gymnastics record for most medals in one Olympic Games, held by Mary Lou Retton (1984) and Shannon Miller (1992). Liukin's Olympic medals are: gold - all-around; silver - team, balance beam and uneven bars; and bronze - floor exercise. Liukin is just the third U.S. woman to win the Olympic all-around crown. She also won nine World medals in her career. Liukin has graced many magazine covers and appeared on various shows, including "Gossip Girl," "Make It or Break it," and the feature film, "Stick It." She was also chosen as one of 2009's most influential women by MSN Lifestyle. 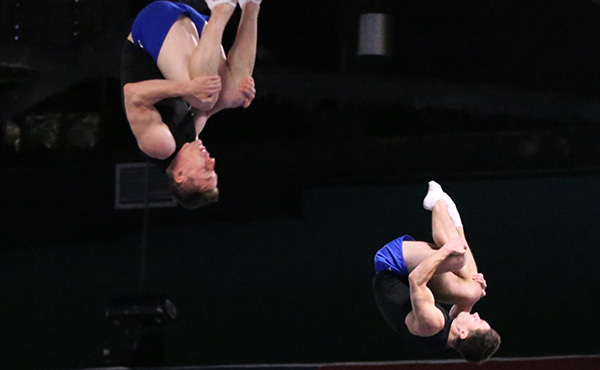 Liukin recently returned to training with an eye on the 2012 Olympic Games in London. Coached by her father, Valeri, who has four Olympic medals from 1988 including two gold, she was added to the 2011-12 Women's National Team in November 2011. AT&T American Cup. The 2011 AT&T American Cup, an FIG World Cup event, is one of the most prestigious international invitational events and features an all-around format. 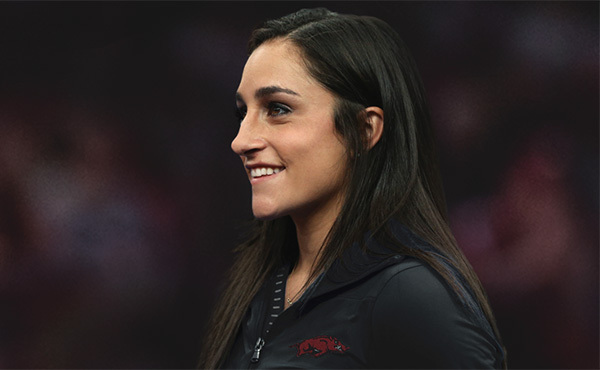 The list of former champions comprises some of the sport's best-known names, including Jordyn Wieber, Nastia Liukin, Jonathan Horton, Bart Conner, Paul Hamm, Shawn Johnson, Shannon Miller, Carly Patterson, Mary Lou Retton and Peter Vidmar. 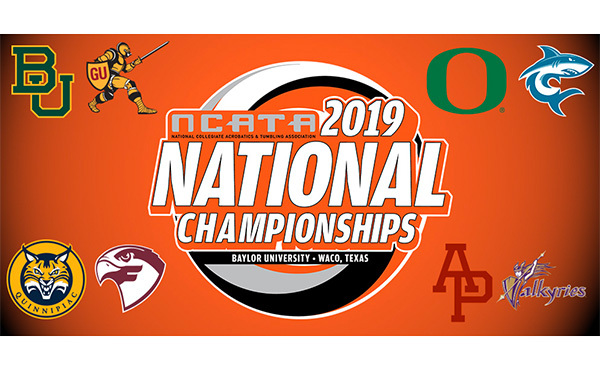 For more information, go to ATTAmericanCup.com.